Its always nice to be able to find a deal like this without even having to leave the house. 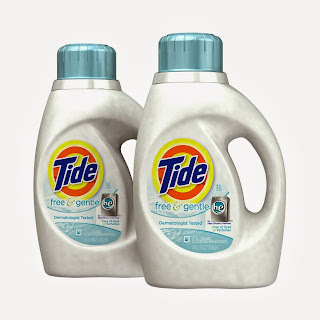 Right now, Amazon has a Tide Free & Gentle 2-pack at a GREAT price! In addition, there is an "Instant Clip Coupon"